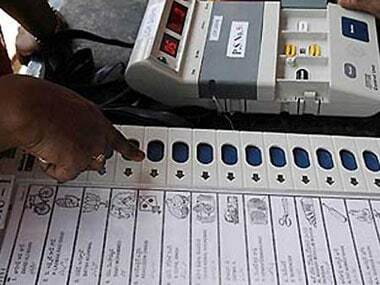 Even though the initial investment in EVMs was heavy, it has since been expected to save costs of production and printing of crores of ballot papers, their transportation and storage, substantial reduction in the counting staff and the remuneration paid to them. The Election Commission has introduced a slew of new measures to iron out some of the hiccups of India's previous 16 national ballots and increase public trust in the democratic process. VVPATs act as the second round of verification in the electoral process, wherein the electoral officers ensure the vote polled by a voter goes to the correct candidate. 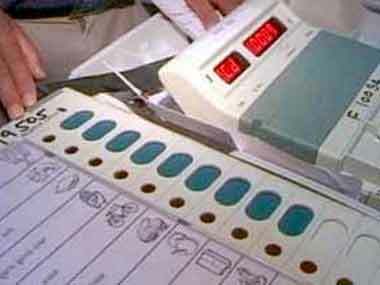 The Election Commission of India Tuesday said that almost all political parties in Jammu and Kashmir have expressed full faith in the ECI and batted for holding state Assembly polls simultaneously with the Lok Sabha elections. 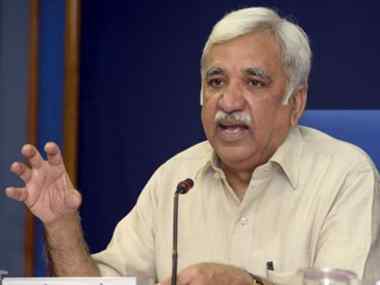 A 1980 batch IAS officer of Rajasthan cadre, Sunil Arora is the senior most officer in the ECI. 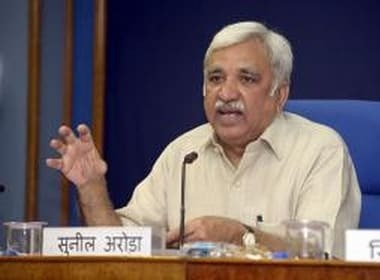 Before moving to the ECI, Arora was Information and Broadcasting Secretary, and Secretary in the Ministry of Skill Development and Entrepreneurship. 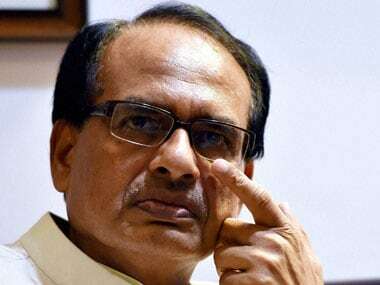 Though voting is conducted electronically, hundreds of electors returned after waiting for hours, when Electronic Voting Machines (EVMs) malfunctioned. 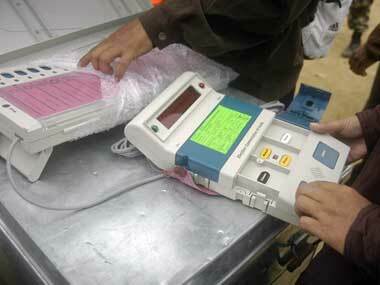 Electronic Voting Machines (EVMs) were first deployed by the Election Commission of India in 1999 during Goa Assembly elections. 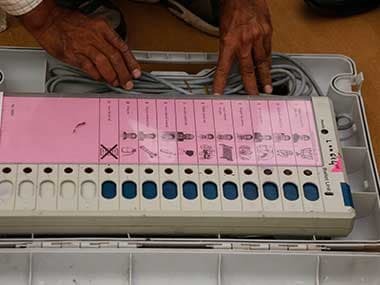 Two decades later, every time India votes, it still somehow begins with complaints related to faulty or malfunctioning EVMs which leads to loss of crucial voting hours. 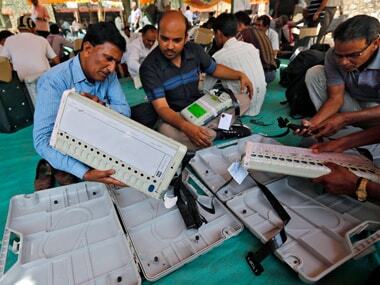 The EC said it is committed to 100 percent deployment of paper trail machines at all polling stations in future Lok Sabha and legislative Assembly elections.